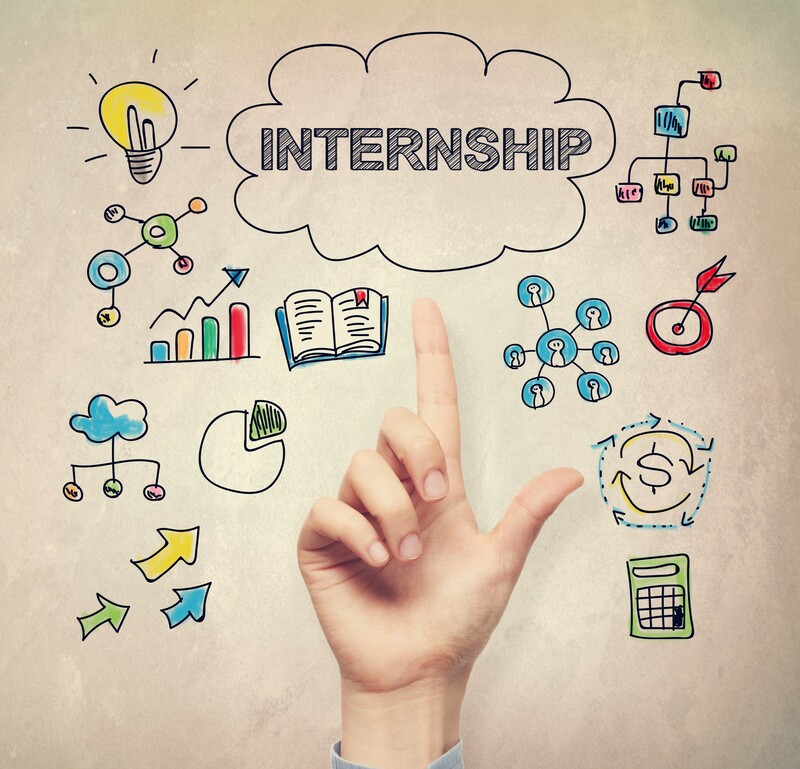 Our dynamic and continuously broadening team is looking for a motivated and enthusiastic intern for a non-paid internship who intends to join us from 20th of September . CEID firmly believes that there is room for improvement and more needs to be done in the field of foreign policy. Therefore we offer a chance for professional development and a friendly environment, – in our office in Budapest – and last but not least, we offer a possibility to take part in organizing our events and participate in our conferences. Our new member will provide support in executing projects under the direct supervision of the project director in CEID. We offer a great opportunity to learn about the operation of international projects and to improve your managing skills. Your duties will cover a wide range of tasks, including administrative issues, writing summaries, collecting background data or even managing and organising events. Furthermore, we would like to offer the possibility of turning the post into a part-time job after 3 mounth of fruitful and smooth co-working. The working time is up to discussion, we prefer flexible time-schedule. We are waiting for your application until 15th of Ssptember. We are strengthened by the diversity of our colleagues, accordingly we welcome and actively seek applications from people of all cultures, backgrounds, and experiences.